Lambton Square Pharmacy is located in the heart of the Wellington CBD, with a focus on the professional aspects of pharmacy services. Our team have many years of experience, from new borns to the elderly, and place real emphasis on giving advice - in particular, the diagnoses and treatment of minor to moderate medical conditions and injuries. pharmacist prescribing of selected Oral Contraceptives. Our dispensary is staffed by three pharmacists and a pharmacy technician, and we offer easy to read drug information sheets with each dispensed prescription, backed up by consultation if required. 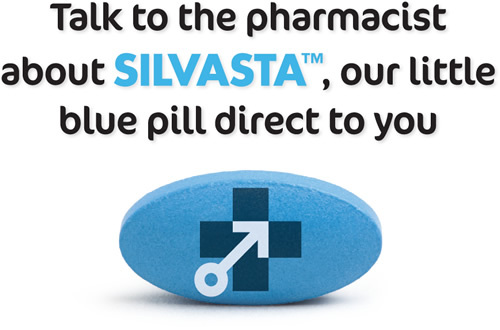 We will also blister pack prescription medicines if required. To complement our professional range of services we have a selective range of cosmetics, hair and nail accessories, and general grooming products. The requirements for passport photos has become more stringent in recent times. In the unlikely event of your photos not meeting those requirements, we will redo corrected photos at no charge. If you think we can be of service, please call in! We are in the Lambton Square Mall opposite Acquisitions, entrance via Lambton Quay, Woodward Street, or the Terrace – keep an eye out for the large cross.